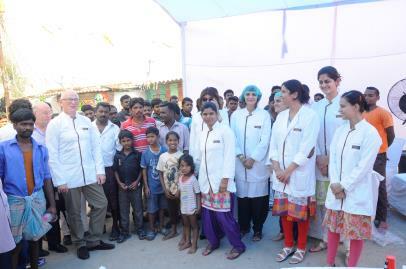 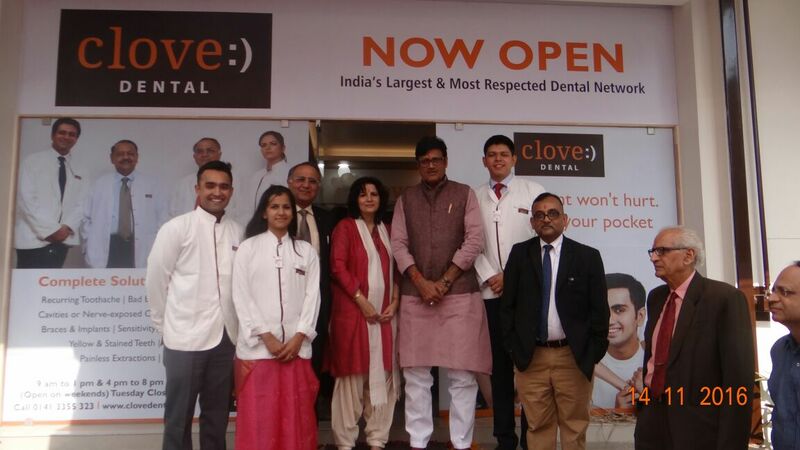 Punjab & Rajasthan Clinic launch. 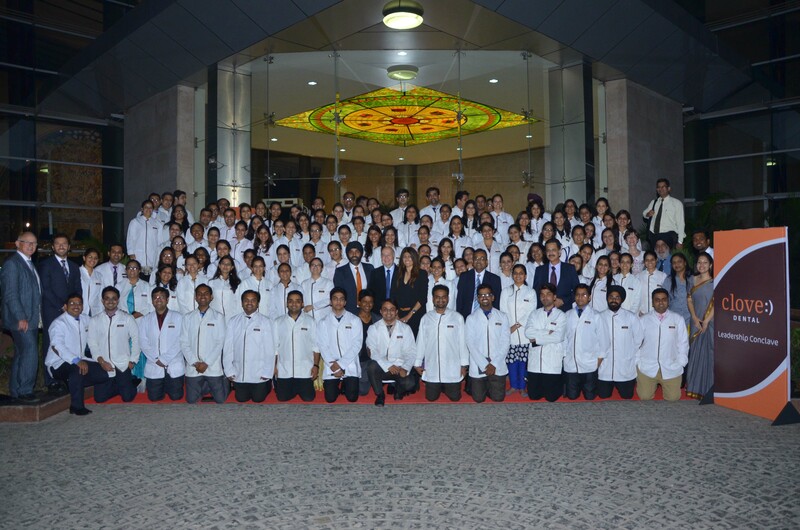 Launch of First Centre of Excellence. 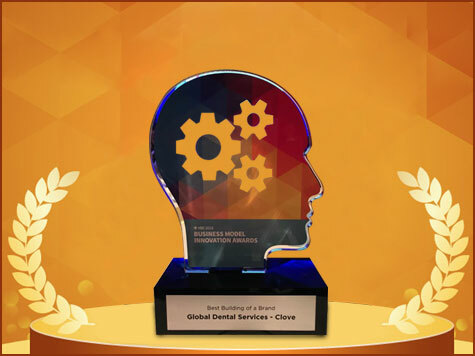 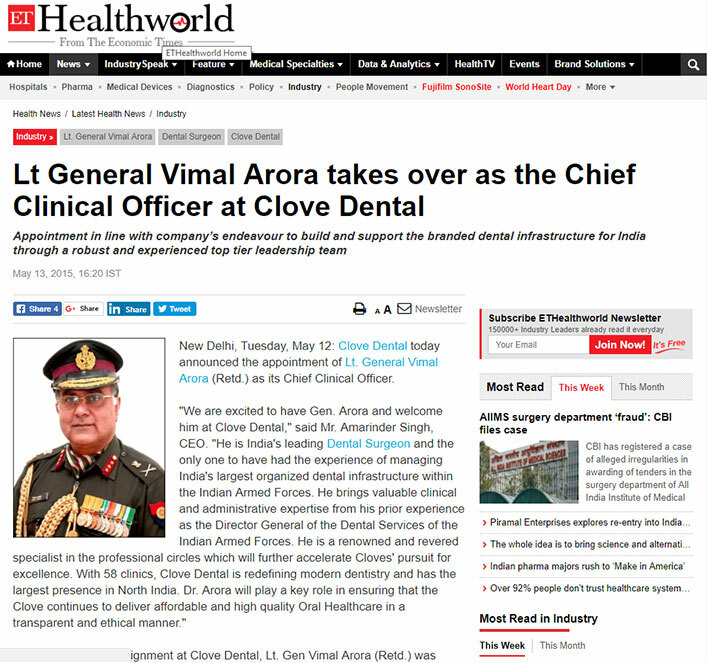 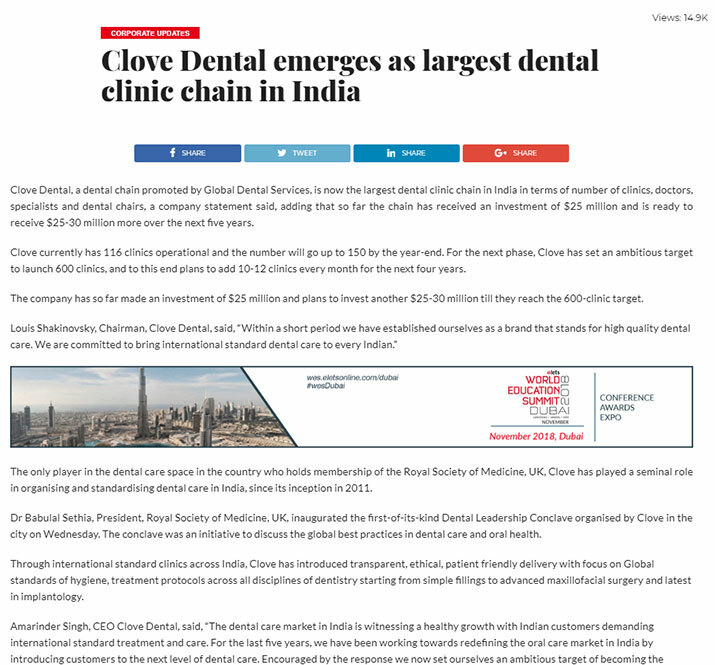 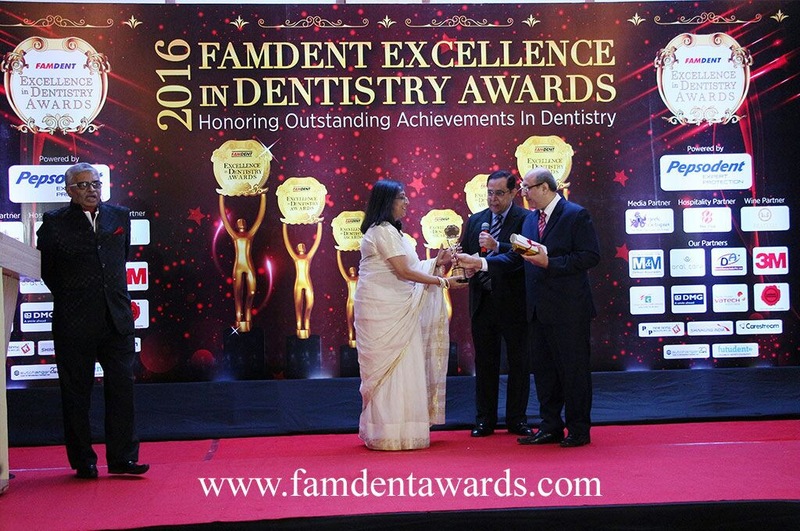 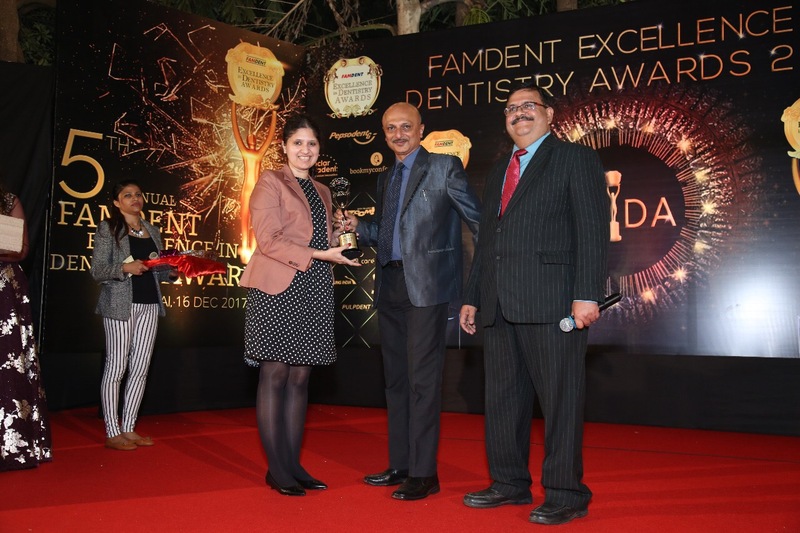 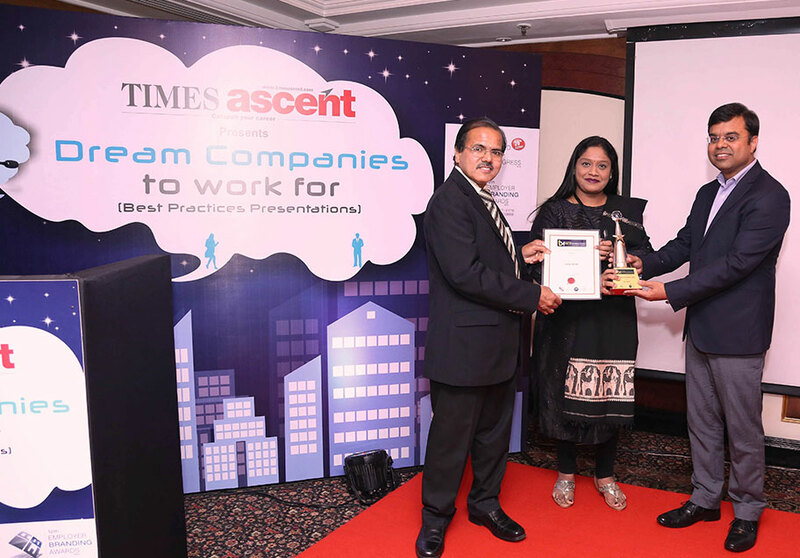 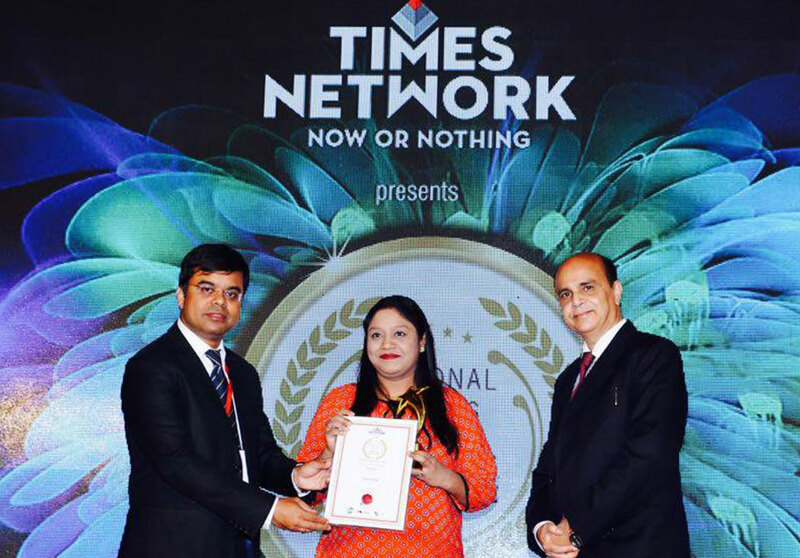 Becomes the Largest Dental Chain in India. 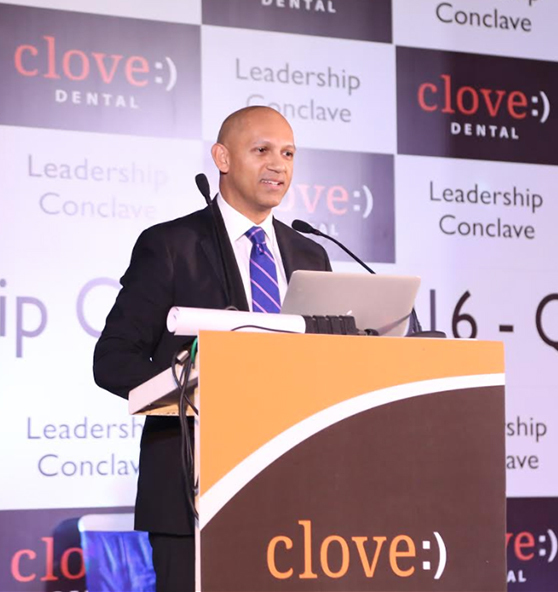 Canadian High Commissioner at Conclave. 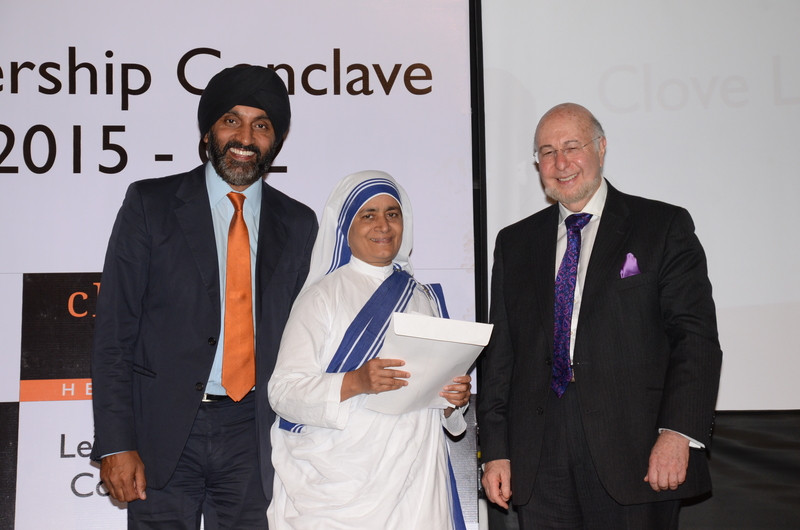 Adoption of Mother Teresa Home and Happy School. 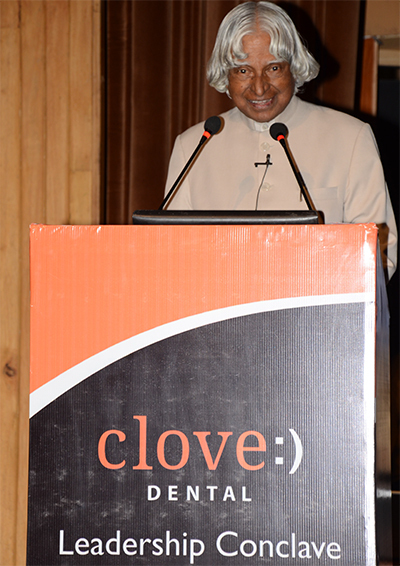 Dr. Kalam addressing Clove at the Conclave. 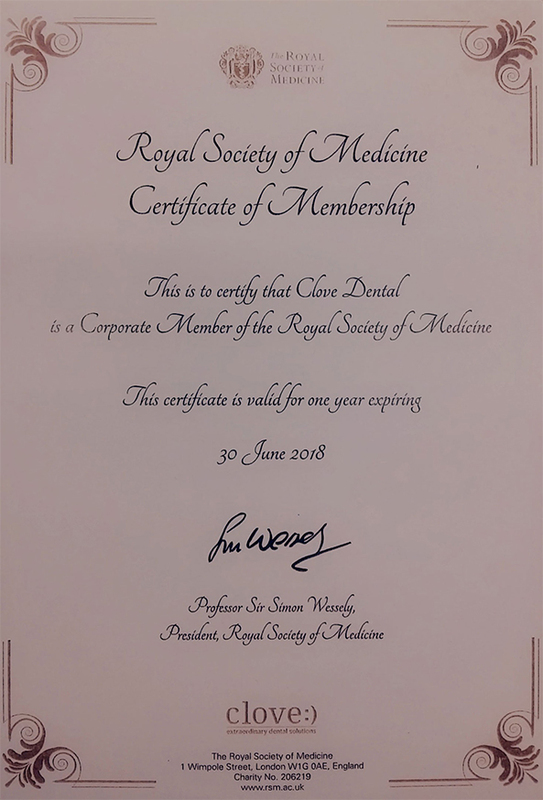 Royal Society of Medicine Certificate of Membership. 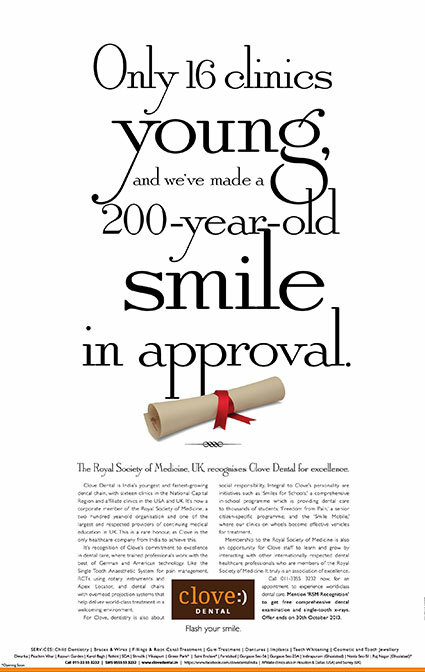 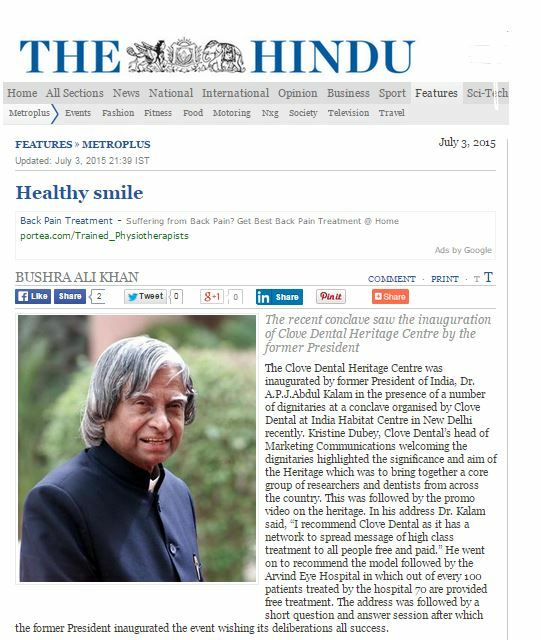 Only 16 Clinics young and we've made a 200-year-old-smile in approval! 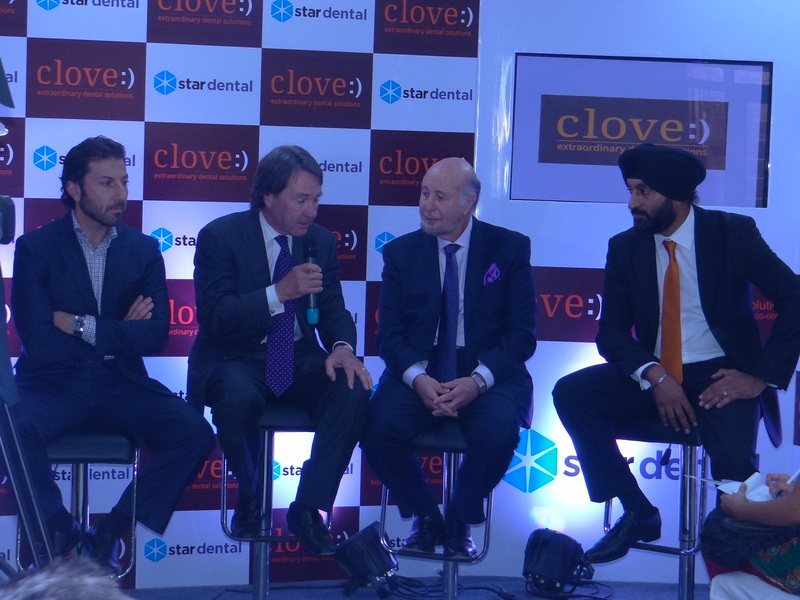 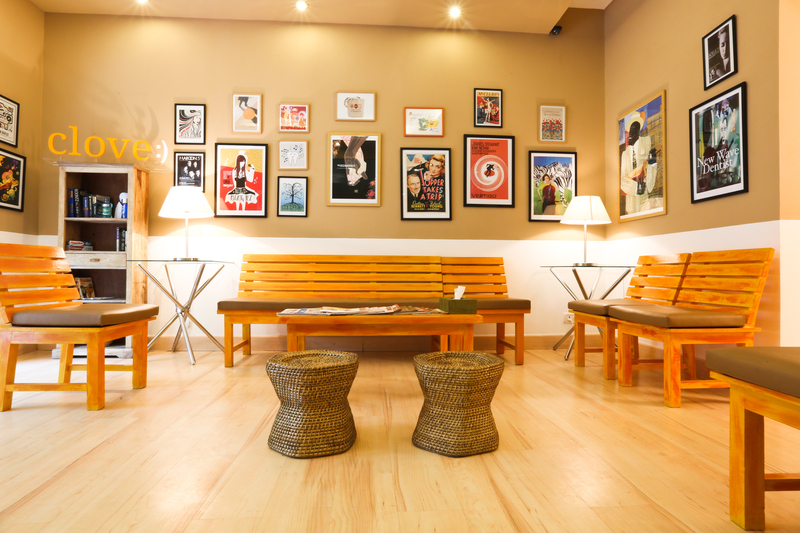 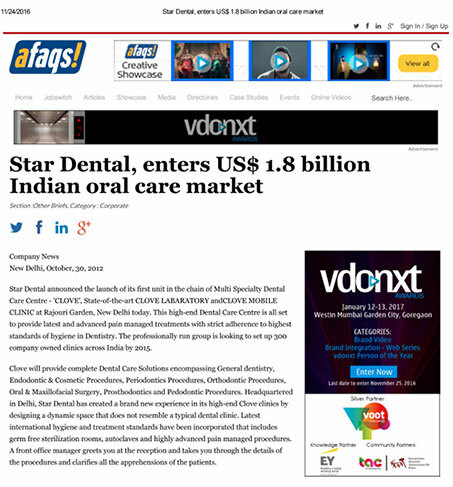 Start Dental, enters US$1.8 billion Indian Oral Care Market. 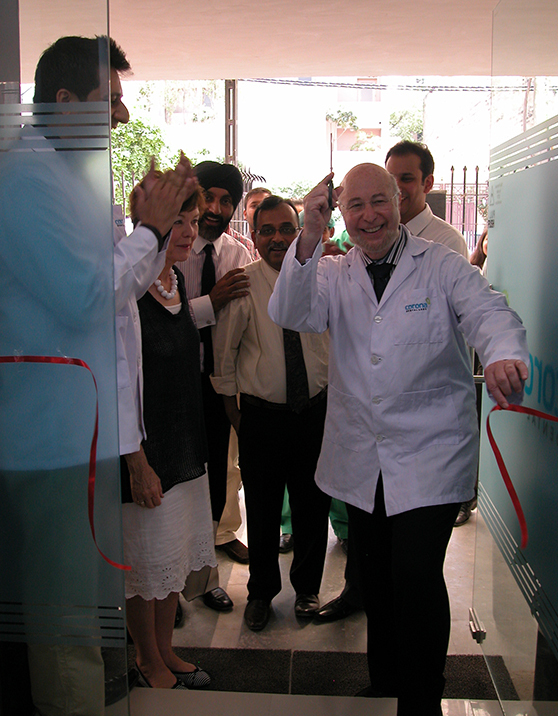 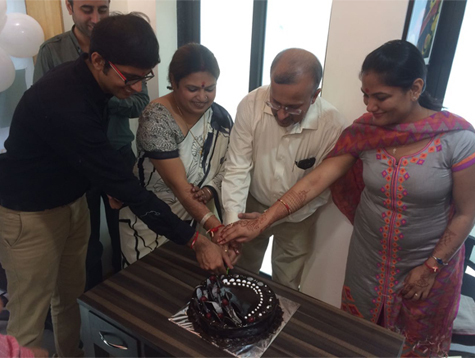 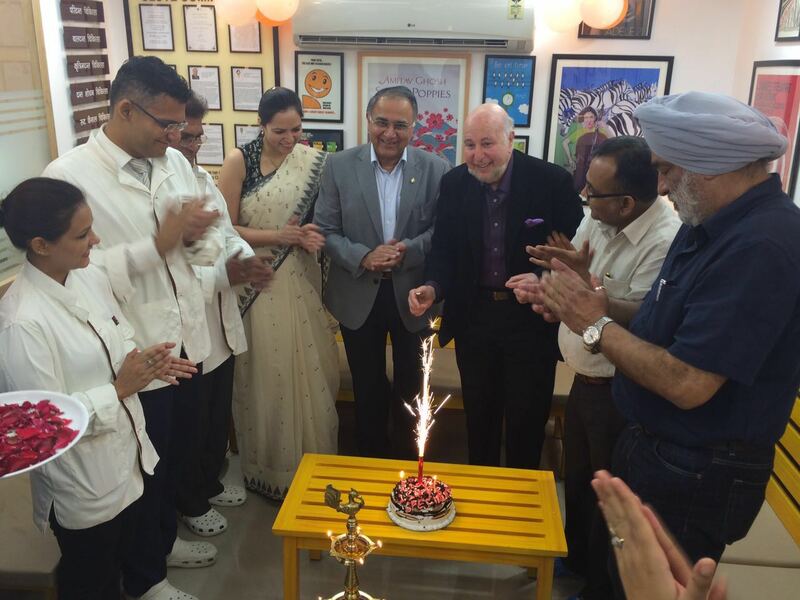 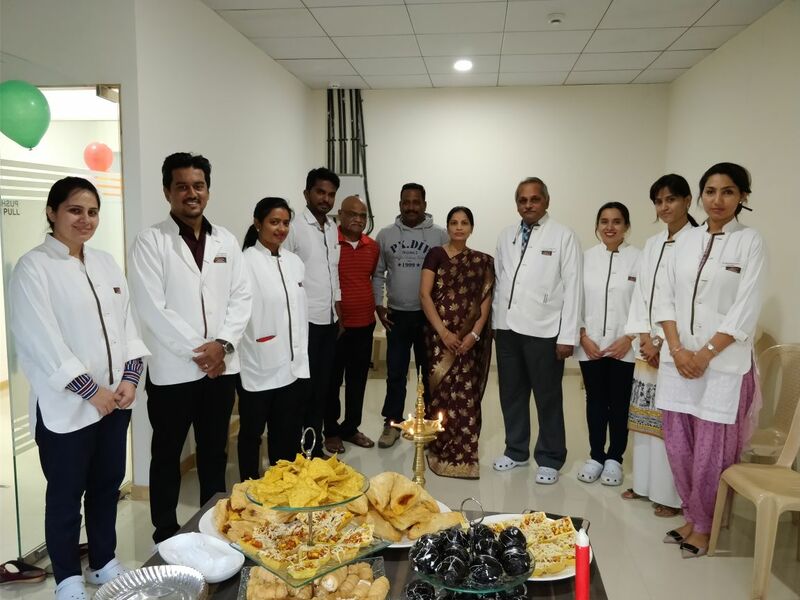 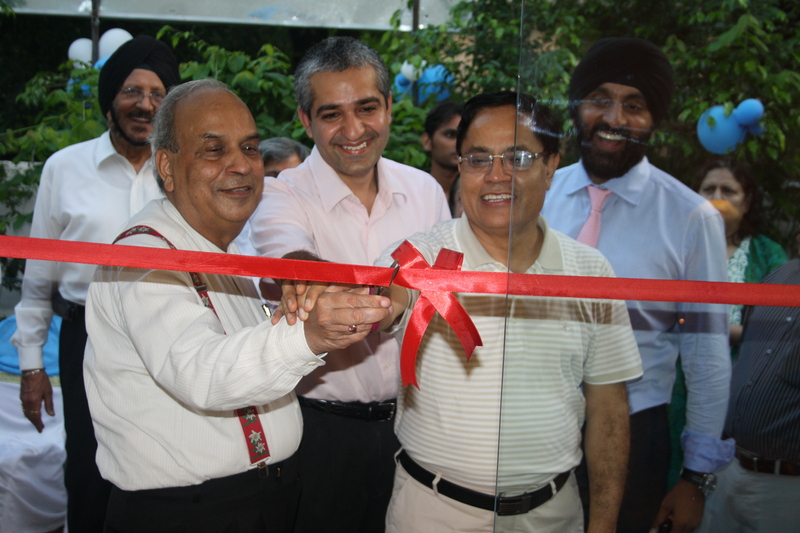 1st Clinic launch at SDA, New Delhi.